Testosterone is a hormone that plays a crucial role in promoting muscle growth, bone mass and also general well being. The best Testosterone boosters are all natural supplements which can help increase your testosterone levels. They work by increasing your testosterone and/or other related hormones, although some work by inhibiting testosterone from getting converted into estrogen. In this article, we are going to take a look at the top 10 ingredients used in testosterone boosters. This is probably one of the most common ingredient in testosterone boosters. 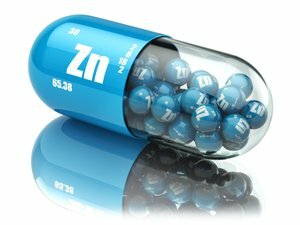 Zinc is an essential mineral that is used to make testosterone and also facilitates synthesis of testosterone. This means that it supports healthy testosterone levels, and also helps in maintenance of overall body health. Magnesium is an essential mineral that helps raise both free and natural testosterone in men. 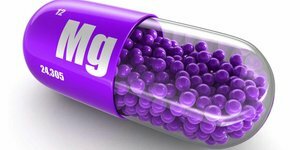 Research studies have shown that both athletes and sedentary men can raise the testosterone levels with the use of magnesium supplementation. Vitamin D helps release the luteinizing hormone that helps in the release of testosterone, growth hormones and follicle stimulating hormones. Studies have actually revealed that men who supplement with this Vitamin can have up to about 25% higher testosterone levels than those who do not. Moreover, Vitamin D regulates over 1000 functions in the body such as, sexual function, hormone secretion and fertility. 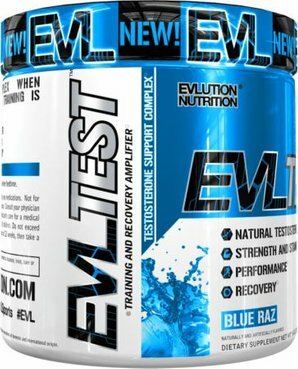 This is another safe ingredient that is commonly used in safe testosterone boosters. 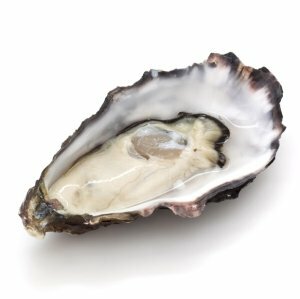 The reason why this particular ingredient is so great, is because oysters are loaded with both magnesium and zinc; both of which play a major role in testosterone production. This is also one of the main reasons why oysters are commonly regarded as an all natural aphrodisiac. This is a libido enhancing ingredient which increases the release of insulin and helps in enlarging muscle mass. It also greatly helps with vitality in men. 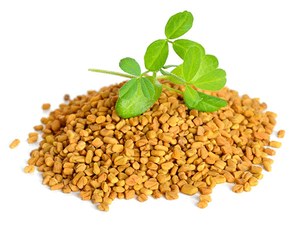 Fenugreek is actually a common ingredient found in some of the best testosterone boosters in the market. It’s one of the safe testosterone boosters and it greatly enhances testosterone levels. 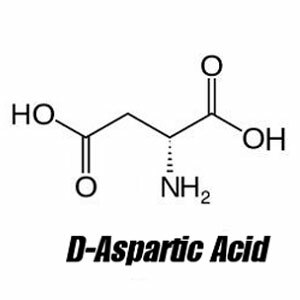 D-Aspartic Acid is an amino acid which temporarily boosts the testosterone by stimulating the brain’s central region to release hormones such as the luteinizing hormone (which regulates testosterone), growth hormone (which helps build muscle mass) and follicle stimulating hormone. Ginseng is a very important ingredient when it comes to boosting testosterone levels in the body. It helps boost the energy levels which is accomplished by promoting higher production of testosterone in the body. 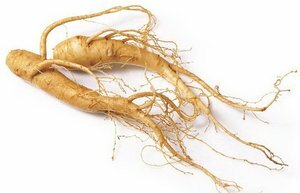 Ginseng also has the ability to increase nitric oxide levels in the body, which in turn enhances blood flow, thus giving incredible pumps during workouts. 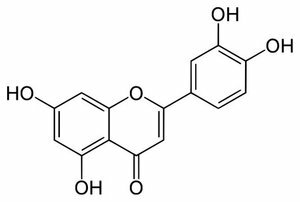 In addition to that, Ginseng 1 also decreases the glucose levels in the body, thus eliminating worries about insulin interfering with testosterone production process. 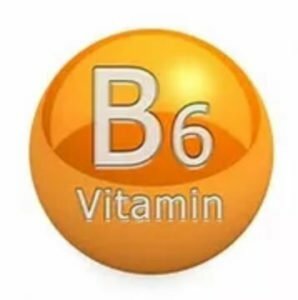 This vitamin is very helpful with numerous bodily functions such as testosterone production. It helps with the production of testosterone by stimulating androgen; a hormone which acts as the precursor to testosterone. It also aids in the suppression of estrogen, thus increasing the production of the male hormone. This is yet another safe testosterone boosters ingredient that helps increase testosterone levels in men. It does so by decreasing amounts of globulin present in the blood. If there’s less globulin for the testosterone to bind to, then you’ll end up with much more of free testosterone. Research studies show that it works pretty fast, and can increasing testosterone in just one week. It also helps amplify the effects of magnesium, and vitamin D, hence it is a testosterone booster which boosts other testosterone boosters. This particular ingredient has been shown to help lower estrogen levels by basically binding with the estrogen receptors. 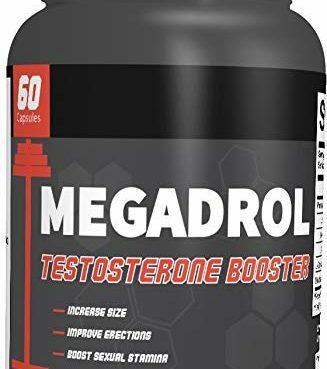 It has been shown to be super effective at blocking enzymes which destroy the circulating testosterone, which makes it an indirect testosterone booster. 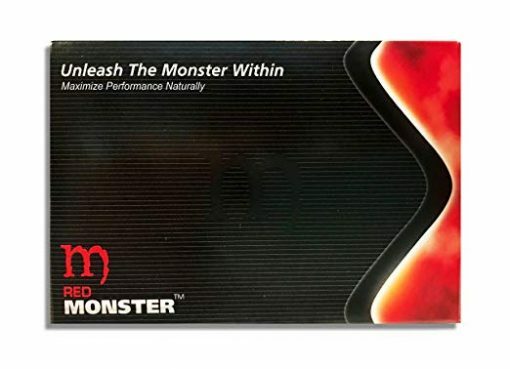 Red Monster (10 Caps) All Natural Male Energy Review – Will It Boost Testosterone? 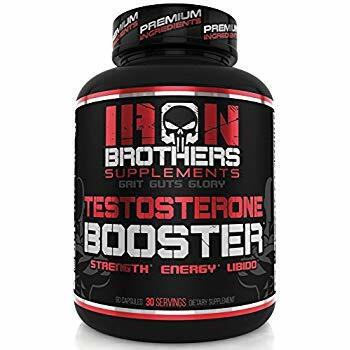 Testosterone Booster for Men The Iron Brothers Testosterone Booster is a supplement designed to improve male performance by naturally increasing testosterone levels and decreasing estrogen activity. 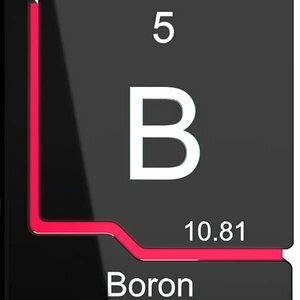 Hey Buddy!, I found this information for you: "Top 10 Ingredients Used In Testosterone Boosters". Here is the website link: https://www.bodycenterbilbao.com/top-10-ingredients-testosterone-boosters/. Thank you.